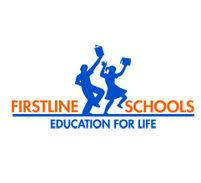 FirstLine Schools is currently seeking School Director Fellow candidates who can lead and manage the learning, growth, and achievement of students at a K-8 FirstLine School. This is a one-year position designed to give current school leaders the opportunity to participate in the highest level of school leadership at FirstLine Schools. Fellows are eligible to apply and be considered for the School Director role for the following school year.